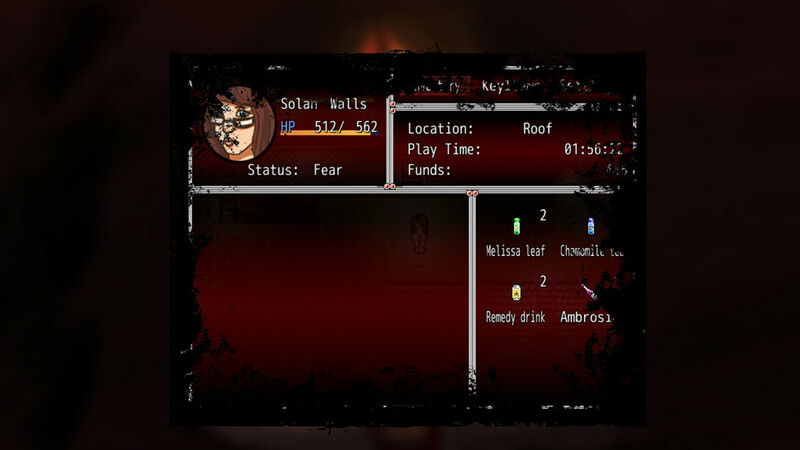 EMPTY SOUL takes you into the story of Solan Walls, a young scientist girl who suffered a terrible accident. Now she must escape from horrible nightmares. 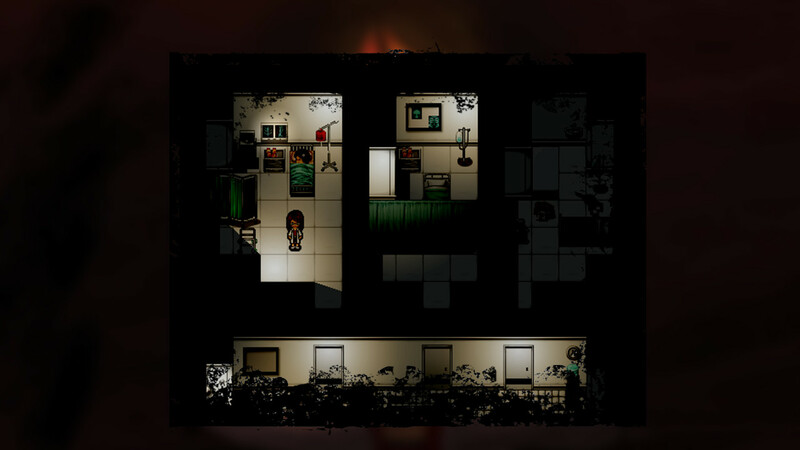 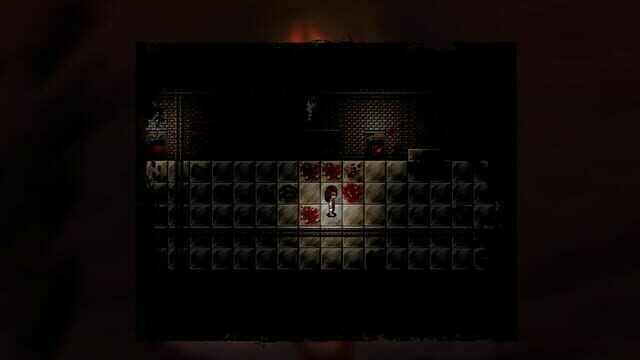 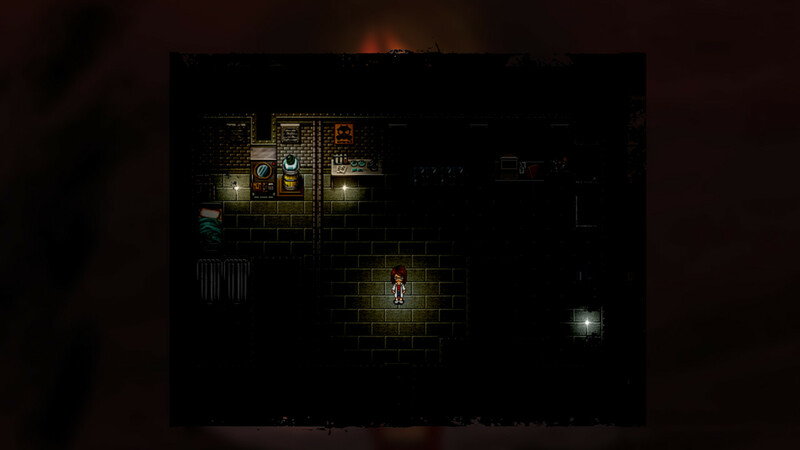 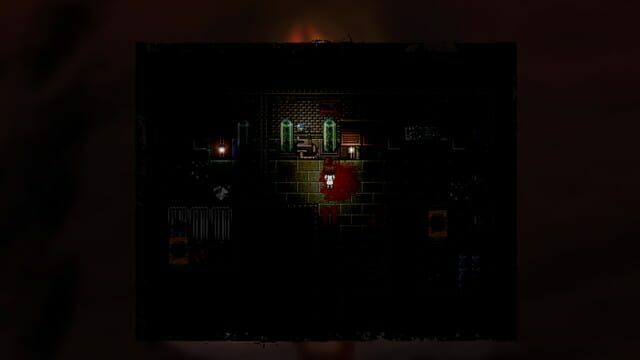 Face the fear in this horror indie game!